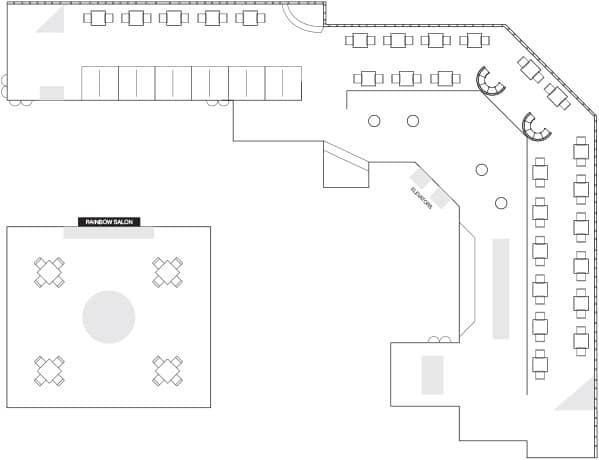 Elevate your next meeting or event with contemporary steakhouse dining overlooking Niagara Falls at Prime Steakhouse, located inside the Crowne Plaza Niagara Falls – Fallsview hotel. Prime offers a menu of high-quality steak, seafood, and other classic favourites with the option to create tailored menus to meet the preferences of any group or special event. 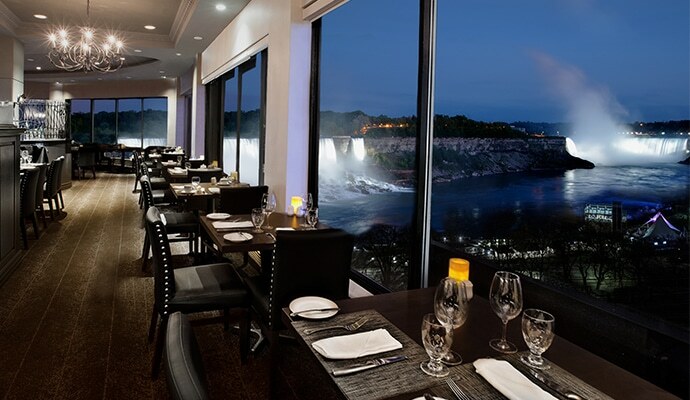 And with hand-crafted cocktails, an extensive menu of local and international wines, and sweeping views of Niagara Falls, Prime Steakhouse offers exceptional meeting experiences in a world-class setting.